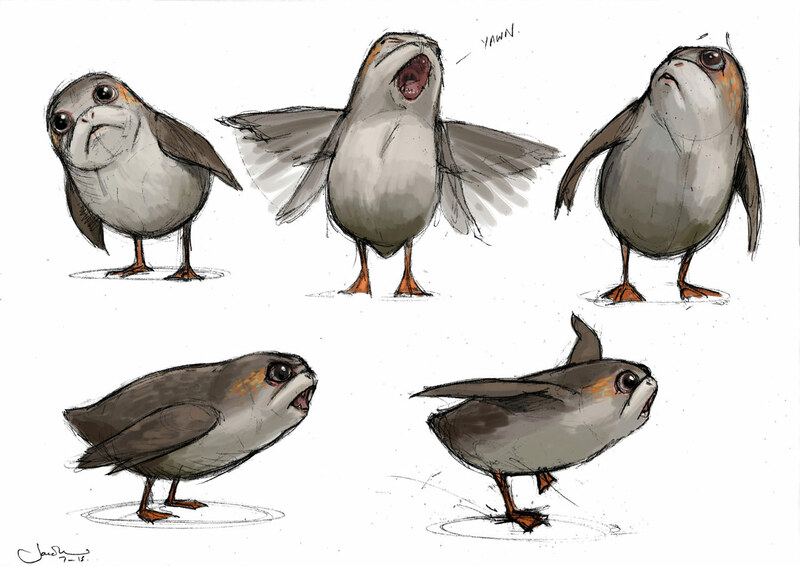 StarWars.com talks with creature concept designer Jake Lunt Davies about developing Star Wars: The Last Jedi's adorable critters from Ahch-To. 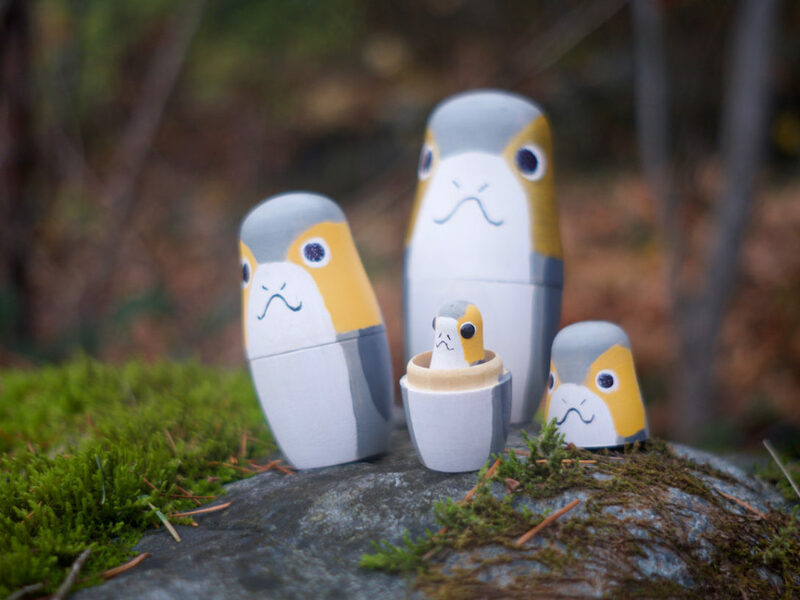 StarWars.com: I want to start off with porgs! To begin, can you set the scene for how you started working on them? Jake Lunt Davies: Within our group there are four concept designers, so we tend to get a brief en masse, and we go away and draw our things, and some people’s ideas will sort of win out and be carried on through. We all kind of carry on pitching in as we go along, so sometimes they’re an amalgamation of various people’s ideas or, as I say, one person will hit the nail on the head and we’ll run with that. So we were briefed. 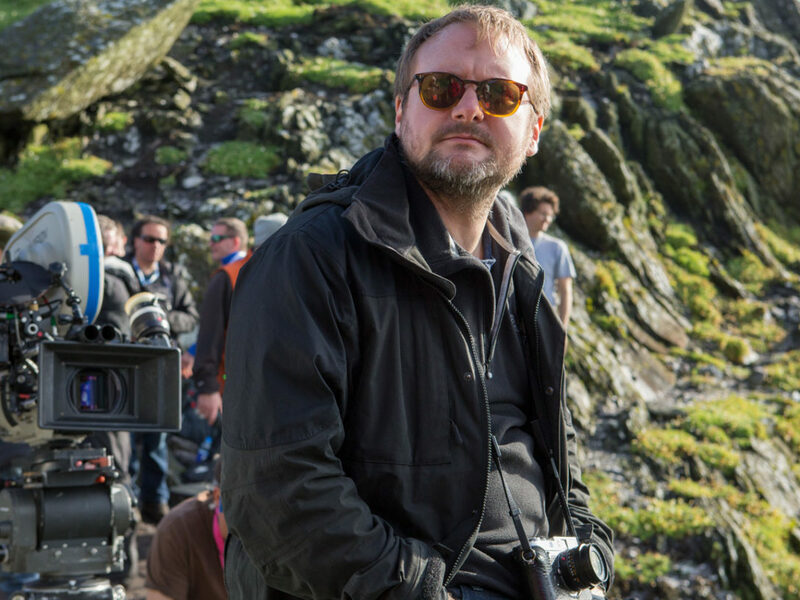 From what I gathered, Rian [Johnson] had gone to shoot this sequence on Skellig Michael, which is the real island location that stands in for Ahch-To, and that island is covered in puffins. It’s a wildlife preserve and everywhere you look there are hundreds of birds dotted around the landscape. 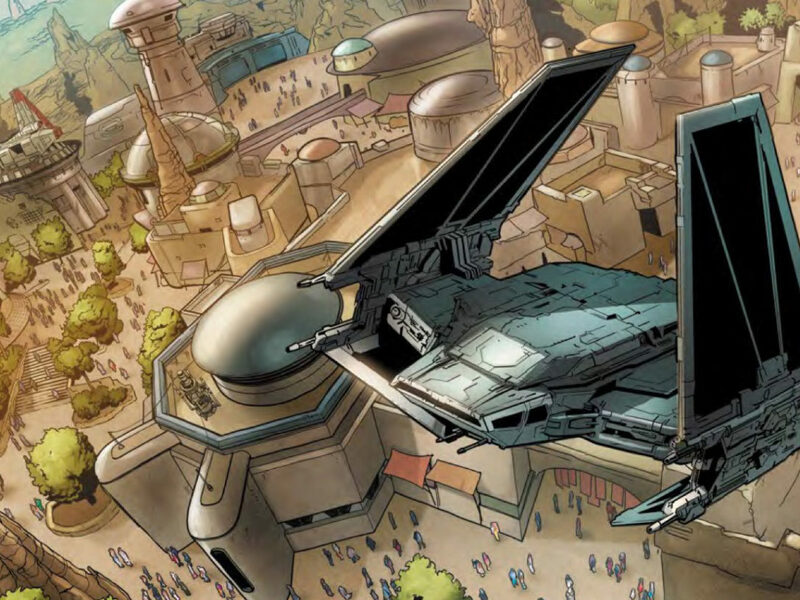 From what I gathered, Rian, in a positive spin on this, was looking at how can he work with this. You can’t remove them. You physically can’t get rid of them. And digitally removing them is an issue and a lot of work, so let’s just roll with it, play with it. And so I think he thought, “Well, that’s great, let’s have our own indigenous species.” We’d already started work on the Caretakers, which again was a brief from Rian. We’d just been told “puffin people.” Yeah, there was going to be this race of people and puffins again were a source of inspiration for Rian. The puffins were sort of a big influence on everything, really. 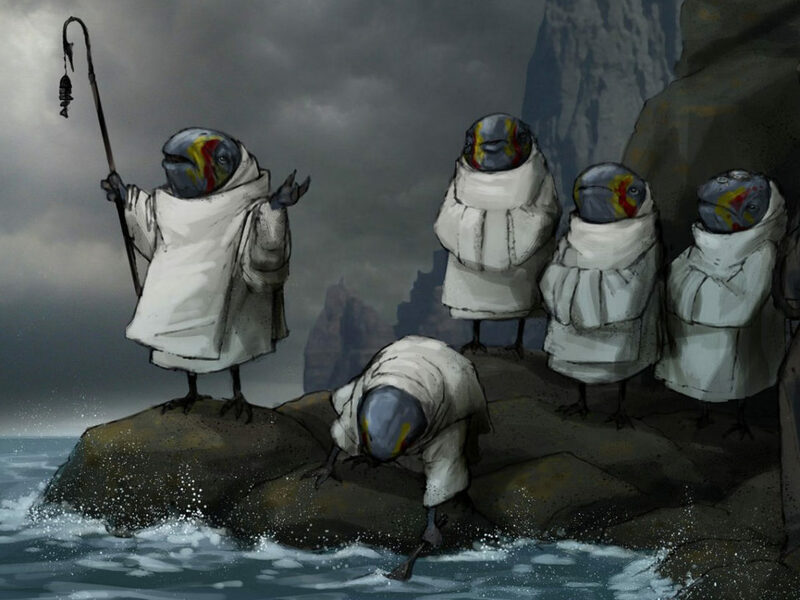 The idea of the scale of the puffins, it’ll be something in that sort of region size-wise, and it might have something color-wise. Like, puffins have a stripy colored beak, and they might have something along those lines reminiscent of a puffin. So that was our initial brief and we went away, we drew. There were two or three of us drawing at that point. And we drew a few pages of things, I drew some various ideas, some cute, some were ugly. 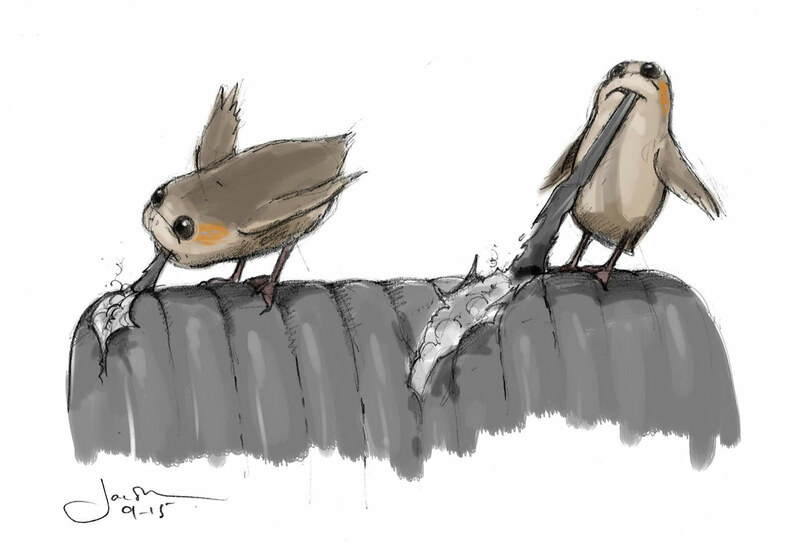 It was mainly sort of playing around with different avian [concepts]. I tried to look at aquatic sources, so I remember doing things which riffed off of beavers and seals and, obviously, sea birds. 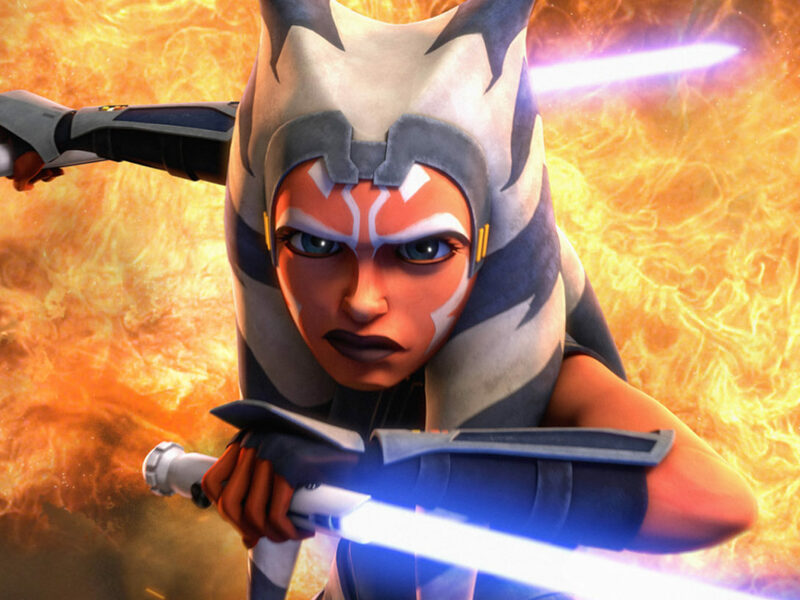 StarWars.com: And the droopy cheeks and everything. 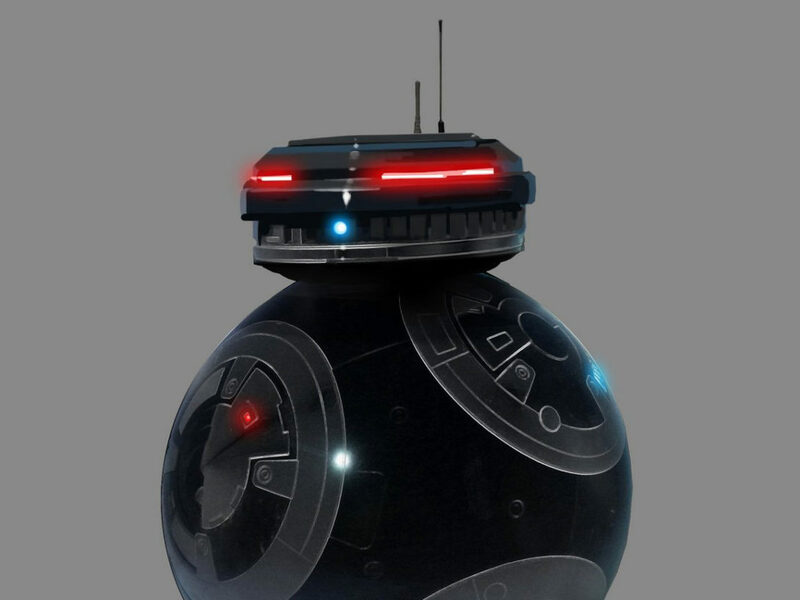 StarWars.com: Did you consciously think, as you were developing it, “Let me try and make it cuter. Let me try and skew it that way”? Jake Lunt Davies: Yeah. 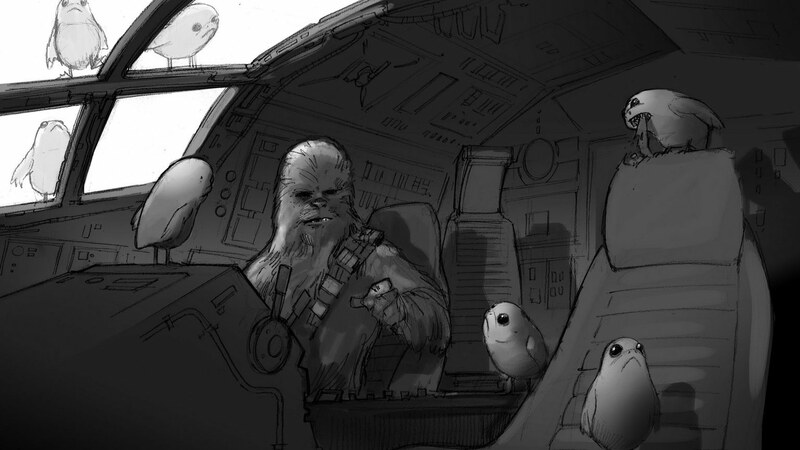 I mean, there’s a drawing which I did which is very close to, essentially, the shape of the porg. One of the Star Wars things that we always sort of fall back on is, we find that a simple shape seems to work. And I think that’s probably true of design, full-stop. But in Star Wars there are all these simple silhouettes, that you can reduce and subtract characters down to a very simple shape and you’ve cracked it. And the porg is essentially this sort of egg shape with two eyes on the very top of his head and a sad mouth. I can say those words and you know what I’m talking about. Yeah, I had this shape that Rian had picked up on, and then I had continued to explore it. I did push it. I had these key elements but then, yeah, I did experiment. Push it this way, push it that way, just to see if it could be more, not necessarily cuter, but if the character or the animal could be any way improved. It kind of came back around to where I originally started, really. I think we experimented with it and I couldn’t really push it much further. [Laughs] But it’s always good to play. 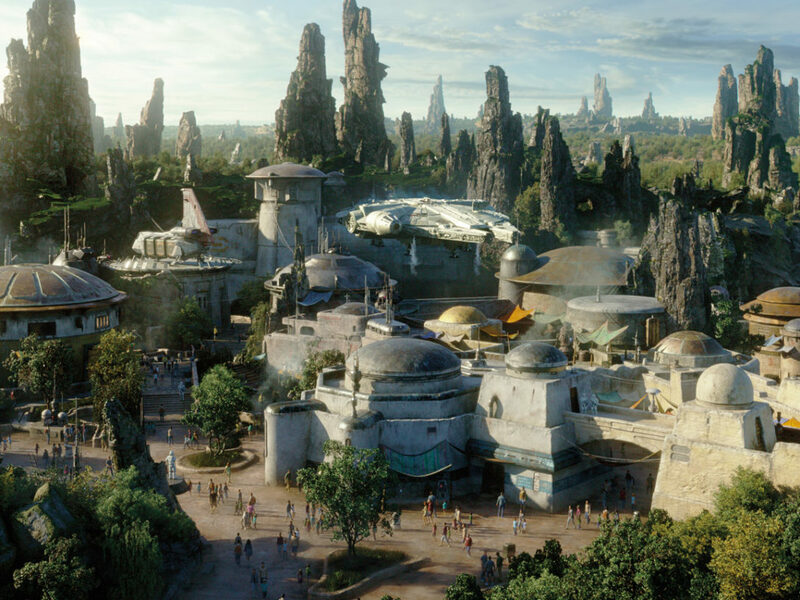 StarWars.com: What about in terms of color scheme? Jake Lunt Davies: It came later on. I probably did over 50 different color options. And, you know, I did a very broad spectrum of color. I think one of the things that stayed true is the porgs have got this flash of color behind the eyes. And I suppose that was a thing that was always a constant. Occasionally, I went off and just tried a few other little ideas. You know, it might be one color behind the eyes. It might be like puffins, there might be little stripes. Occasionally, I threw it out and just did something else entirely, just to test the waters. I did the craziest color combinations all around, and then we’d sort of show Rian, and then Rian would throw out all the ones he didn’t like. And then we would do another round, and he would pick out the ones he was responding to and hone it down, just like this big funnel going towards the end. We find a pattern we like and then we’re still tweaking. You know, “Try those two colors.” There’s infinite amounts of colors you can choose from, I suppose, so, yeah, it took awhile. 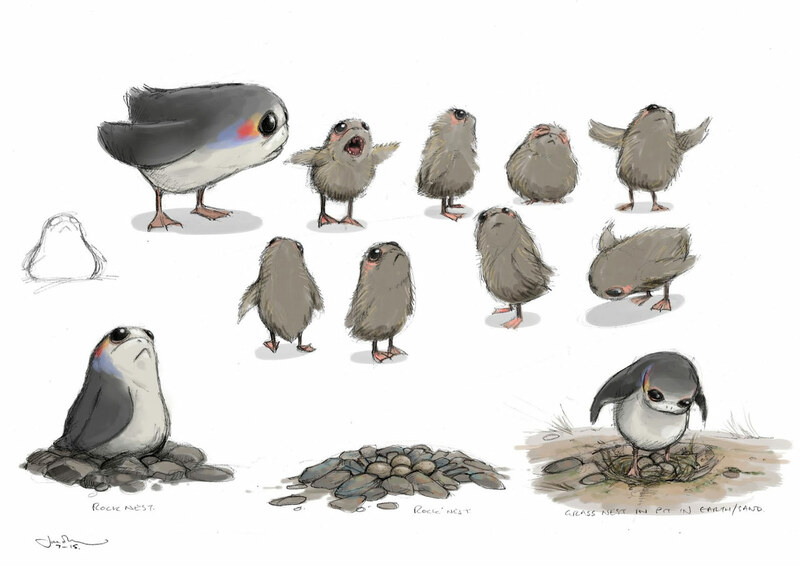 We ended up with 10 of Rian’s favorites, which I’d drawn and painted up in 2D, and then Henrik Svensson, who does all the artwork on the actual finished creatures that we make… We had some of the porgs sculptured and molded, and Henrik painted 10 of these up in sort of the 10 favorite colors, and we had them all lined up in three dimensions, and then Rian just picked the final one from there, really. StarWars.com: Was there a moment when you were developing this design and you were showing it to Rian where he said, “That’s it! That’s the look. Don’t do any more work, it’s done”? Jake Lunt Davies: I don’t remember, I’m afraid to say. I’d spent a long time getting it to a point where it got sculpted. When it goes from 2D to 3D, a whole set of things arise, and you tweak it a bit. And then we sculpted it again and again. I think, no, there wasn’t a lot of toing and froing. I think we probably got the sculpt quite close, really, without having to go backwards or forwards on it a lot, really. By the time we presented it to Rian, I don’t think think it was at a point where it wasn’t right. 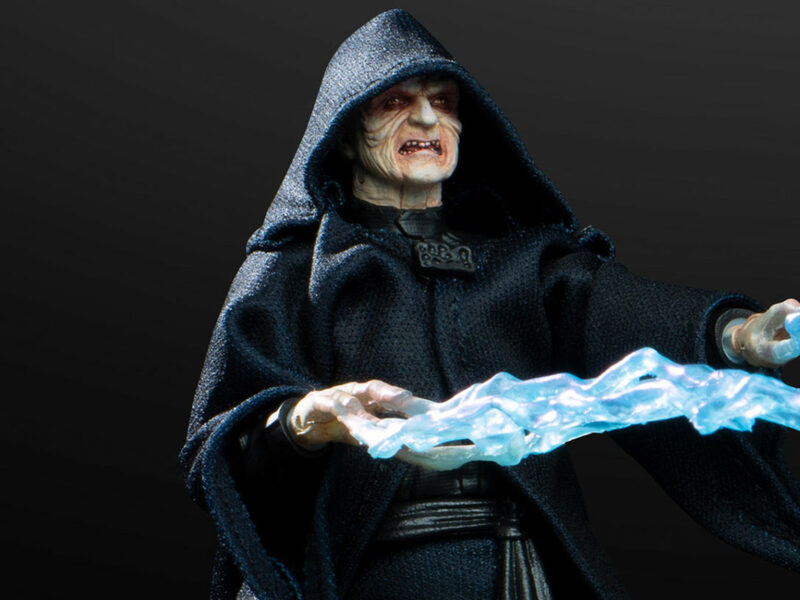 StarWars.com: You know, it’s funny, because it’s one of those creatures that I think is just kind of instantly iconic. Did you know, before it was going to be seen by the world, that it was a special design or creature that people were going to connect with immediately? Did you have a feeling? StarWars.com: And now they’re everywhere. Jake Lunt Davies: Yeah! I mean, it’s amazing. I’m sort of blown away. It’s amazing. It’s great. 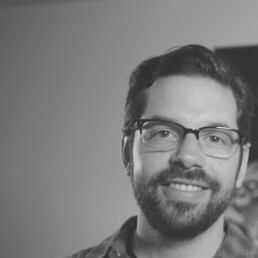 Come back next week for part two of our interview with Jake Lunt Davies!